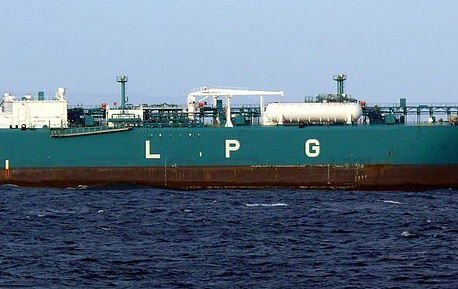 Croatian owner Uljanik Plovidba is teaming up with Cyprus-based ECTA Caspian to form a joint venture looking to ship LNG and LPG cargoes. Uljanik Plovidba LNG is a 50:50 venture and marks a new strand for the Croat firm which has traditionally focused on MR tankers and supramax bulkers. As well as looking to own some gas ships the new business is also touting itself as a third party manager. The move, Uljanik Plovidba said, was part of efforts to diversify its revenue streams. In particular, the new company will look to growing gas infrastructure projects in Asia to kickstart the business.